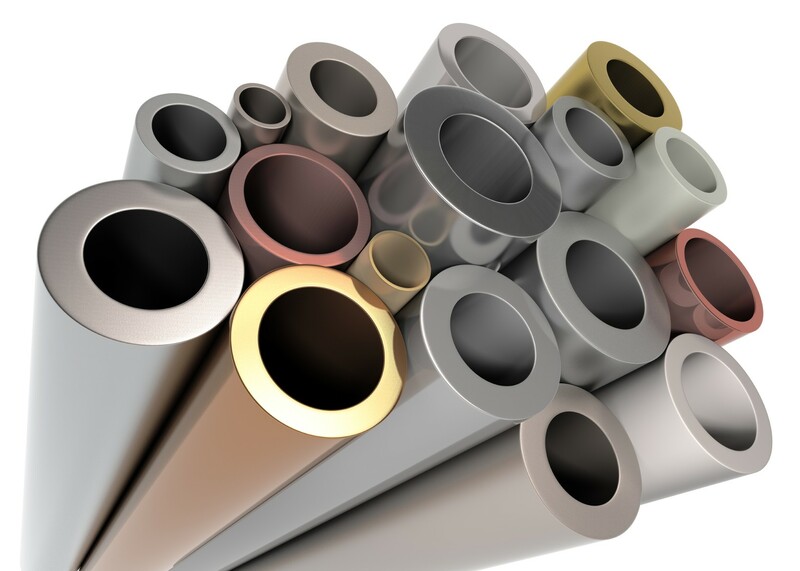 The induction bending process, also known as high frequency bending, incremental bending or hot bending, uses inductors to locally heat steel by induction. This results in a narrow heat band in the shape to be bent. The shape is firmly held by a clamp at the desired radius, which is mounted on a free pivoting arm. The shape is pushed through the inductor by an accurate drive system which causes the hot section to form the induction bend at the set radius. The bent part is then cooled by water, forced or still air to fix the bend shape. 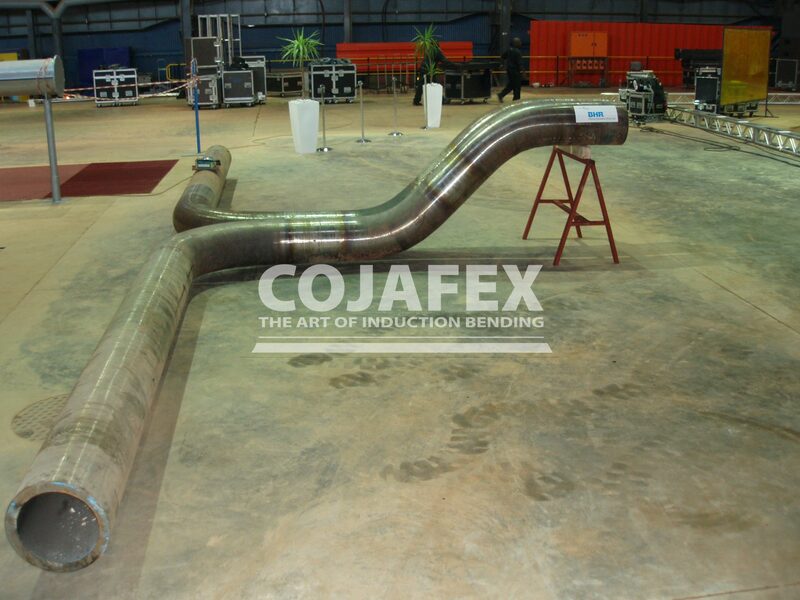 The Cojafex induction bending technology ensures that the pipeline bending process is continuous and highly automated. 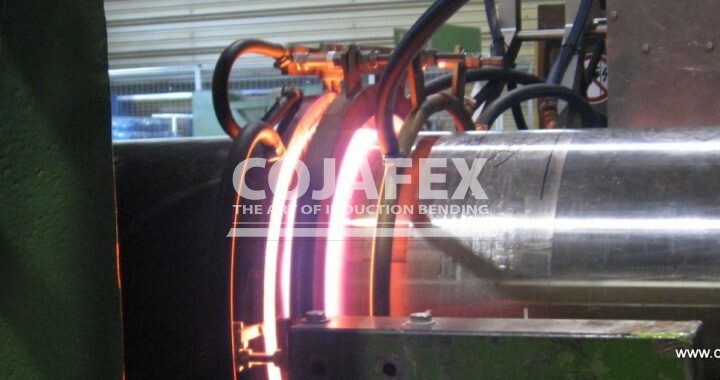 The Cojafex Induction bending technology allows bending of an almost unlimited variety in materials. The only requirement is that they can be heated by induction. Cost efficiency. Straight material is less costly than standard components (e.g. elbows) and bends can be produced faster than standard components can be welded. Elbows can often be replaced by larger radius induction bends, reducing friction, wear and required pump capacity. Induction bending reduces the number of welds in a system. No welds at the critical points thanks to the tangents. 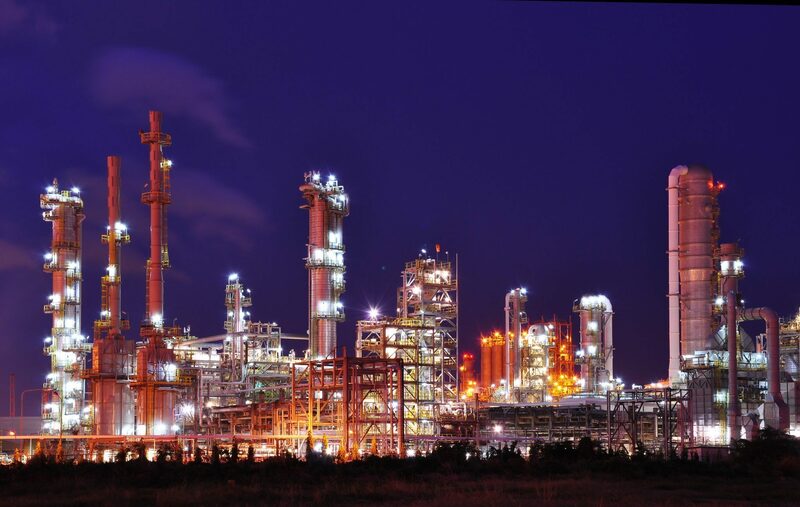 Less non-destructive testing, saving cost. Stock of elbows and standard bends can be greatly reduced. Induction bends can be made from the same base material as the straight pipe. Induction bending does not need bend dies or mandrels. A simple clamping/ inductor set covers a wide range of radii and wall thicknesses. Induction bending process is a clean process. No lubricants necessary.